"I use my study of SmartDriving as CPD to keep abreast of the industry standards and ahead of the field. I especially find the gold audio enthralling and informative to help me deliver my lessons in my style biased by my own learning." A gold wedding ring that symbolises love and family? The golden sunshine that you long for on a holiday beach? 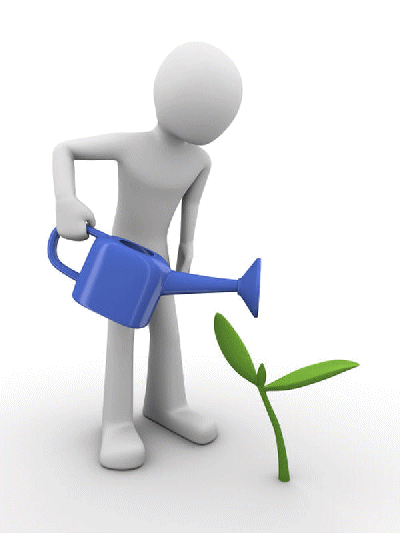 A nest egg that you plan for your retirement? The warm feeling that you get from knowing that you can make a difference? 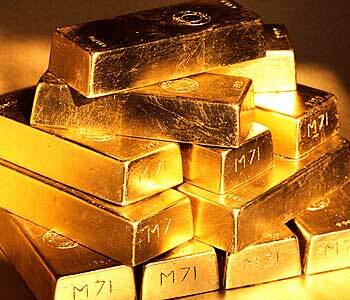 Simply 'gold' - money in the bank! Whatever gold means to you, whether it is a reality or a dream, you can nurture it and develop it to enrich and enhance your life. At this level we don't have a skill - and we are not even aware of the fact. We don't even understand that the skill actually exists. Many instructors are at this level with business skills and more advanced training skills. These instructors can't yet imagine that they could offer a better service, earn more money or gain more job satisfaction. At this level we know that a skill exists but have not yet learned them - and some never will! This is an area where fear can creep in "I'm worried about my business and should do something". But the reality is that instead of changing themselves they abdicate responsibility and hope that the world will change around them -you often hear them calling for a closed instructor register with a fixed number of instructors, or minimum fixed lesson prices. At best those who recognise their own lack of competence will try out an idea once or twice and then give up on it. I remember starting a driving school from scratch in Sussex - I was very busy and chatting with an instructor about getting business. I had built my business by walking door-to-door with leaflets and chatting to everyone I met about what I was doing. "I tried that" he said, "but it didn't wok; I posted 500 leaflets and only got one reply". So how come the leaflets worked for me? People who allow themselves to stay stuck at this level lack belief in themselves and the vision to change their own world. Not a problem if you are happy to go through life as a passenger - but if you want a bit more control you have to ACT. This is where it starts to happen for you... But often where you need the most resilience. You have to work hard to ensure that you keep up your training, marketing and sales strategies. We can all improve what we do. This is why I constantly continue my own quest for new ideas from inside the driver training business, outside the driver training business and inside my own head. But something I noticed when I was running a one-man driving school was that if business was dropping off something would happen almost by magic – within a couple of weeks things would start to pick up, even though I wasn't consciously trying to 'sell' lessons. The ideal is to reach a level where your Grade 'A' just happens automatically; where business simply comes when you want it and at the price you are worth. This is the aim of Gold Circle - to help you to discover that you can become unconsciously competent at all levels of your business and to provide you with the help and support that you need on the journey. The starting point is BELIEVING THAT YOU CAN DO IT, after that its just a process of enjoyable hard work! 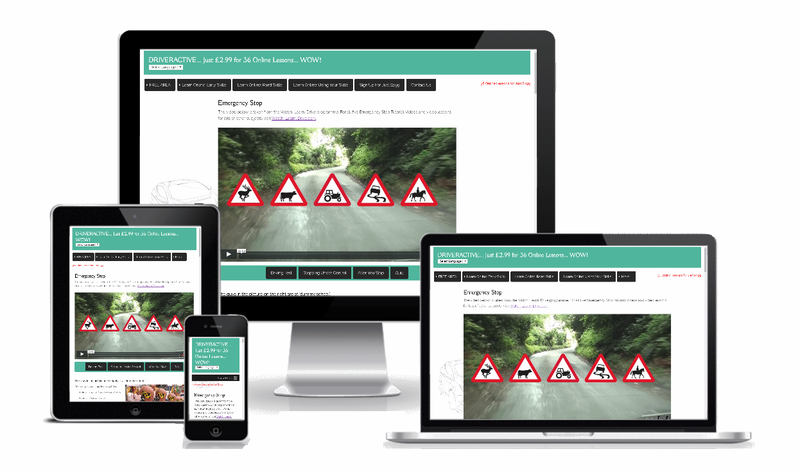 SmartDriving Gold includes Free Membership of the ADINJC at 'Silver' level - worth £35 giving you access to monthly news, webinars and DVSA representation. If you wish to upgrade to a higher level of membership you can do so for around 50% discount allowing you to get Public and Personal Liability insurance and Intelligent Instructor Magazine included amongst the many benefits. 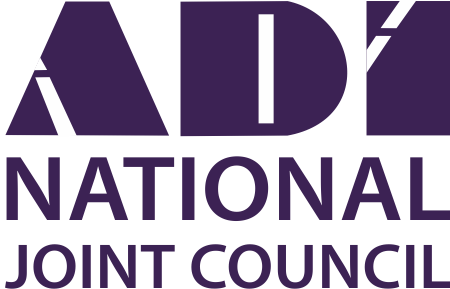 The ADINJC is a national association run by ADI's on a not-for-profit basis. We work tirelessly to inform, represent and support our members, and to promote the interests of our profession. Established in 1973, the ADINJC is one of the leading National Driving Instructor Associations in the UK. It acts as a focal point uniting local driving instructor associations and groups, providing a strong united voice representing the views of members to the DVSA and other bodies. It is run by a Governing Committee, a small team of dedicated ADI's working full time in their own driving schools who donate their spare time and energy to improve the driver training industry for the benefit of both ADI's and the general public. Any member association can nominate someone to be a member of the GC with elections being conducted annually at the AGM. The ADINJC is a non-profit making organisation with no employees, shareholders or expensive premises to pay for. All income, after deductions for normal operating expenses, is devoted to activities to further enhance the opportunities and profitability of members. Good for your pupils - Great for your Business!. Simply give a free voucher or email/text an access code - Gold Members have unlimited coupons - give them away free or sell them for just £1 to cover the cost of your membership. Why would you want your customers to take fewer lessons! The answer is simple - people are looking for instructors who can help them to save money. And when they are happy, they send their friends along. 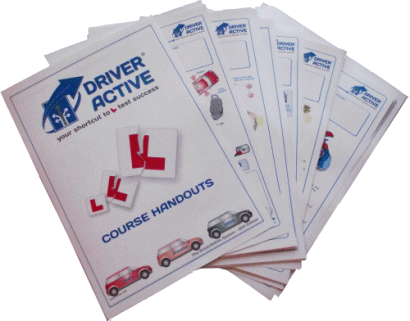 As a SmartDriving Gold Member you will get free access coupons for DriverActive which you can give, or sell to pupils - a great marketing bonus. With Gold you get unlimited coupons to give to new customers, anyone who enquires about lessons - and indeed, in any way you wish as part of your marketing. By using the DriverActive system you gain the benefits of professional presentation without the cost of an expensive franchise. It will also help you to sell courses rather than single lessons. The cheapest 'headboard only' franchise options offer a 'brand' and virtually nothing else... And for this you pay anything up to £100 per week! (typically £40 to £60) They are backed by national advertising, but do you really want to be paying for advertising in other regions? 1. The delivery of compelling driving lessons that leave your customers wanting more. 2. A system which presents a professional image - an image that will get people talking about you. DriverActive in conjunction with ADI MasterClass gives you the resources to achieve both of these things and more besides. By using the DriverActive VTS, Handouts and Website you will present a truly professional image. "MasterClass has put my business on a far more professional footing because I now know what works and what doesn't instead of a try it and see approach." "MasterClass has helped me improve my service with better ideas to techniques to improve my driver training and run my business." "Having the membership and access to all the training material has improved my confidence to know I offer a good value and excellent learning experience for all my pupils... I would estimate that I now charge at least £1 to £2 more per hour than other local instructors." 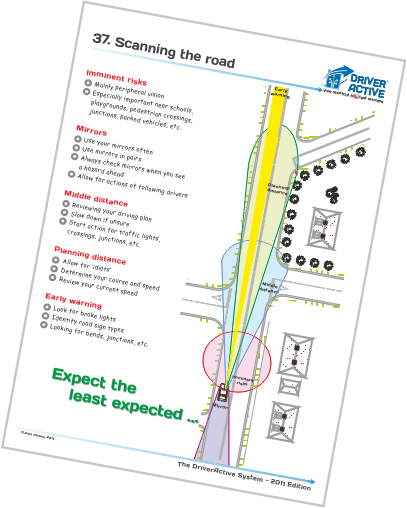 In conjunction with SmartDriving, ADI MasterClass offers apps and videos - but often the old solutions are the best! If you are 'modernising' by using a tablet in the car don't throw the baby out with the bathwater... A good Visual Aid in the form of wipe clean diagrams can often generate more interaction than other tools - make sure that you use all the available tools of the trade effectively to offer a broad mix of ideas to enhance your learner's lesson experience.. The forerunner of the DriverActive Visual Teaching System has been an instructors' favourite for almost 20 years helping both Student and qualified ADI's. 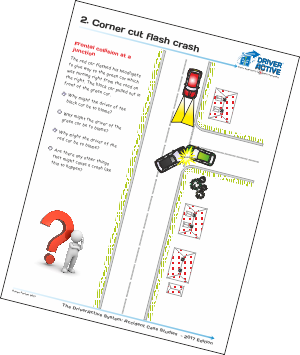 The DriverActive Visual Teaching System (VTS) is a tried and tested set of diagrams that are ideal for Part-Three, Standards Checks and day-to-day use. The downloadable VTS is best presented in a durable, polypropylene presentation folder or similar for easy 'wipe clean' use with a dry marker pen. Alternatively you could load your diagrams into a tablet device and use an overlay drawing App in place of a dry marker (or depending on your screen, a dry marker direct on the screen)..
Click the image for a free sample diagram. The Gold area also includes a complete section with full explanations and suggested lines of questioning for each diagram. 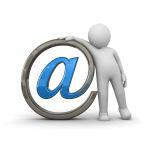 As a Gold Member you get personal email support from me (John Farlam) on training and business issues. "John, Your advice has paid off - Sally passed her test with only 3 errors within three weeks of implementing the idea that you suggested - thanks from both of us... Dave - West London." "Thanks for the advice about increasing my prices - I have now sorted out a plan and will be putting up my rates by £2 in two phases over the next 14 months. Debbie - Cumbria." "Hi John, A note to let you know that I am retiring next month - and a thank you for all your help and advice over the last 12 years... I'm sure that I would not have succeeded without it. Len - Southampton." "Just a quick note to apologise for being sceptical! I didn't think that your idea for David would work, but how wrong I was... We've now sorted out the problem between us and he is coming on in leaps and bounds. RJ - Nottingham." 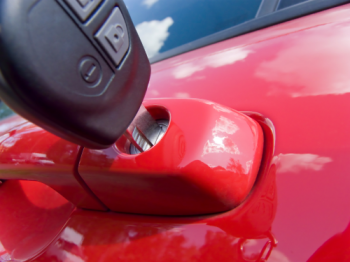 "Following your advice last year I have got rid of my second car and all the stress that went with it. I have been through the figures with my accountant and estimate that by following your advice I will probably be better off this year just working on my own. I don't think I was ever cut out for 'being a boss' - much happier now that I'm back on my own - my wife says it's like having her old husband back. Thanks for all your help. Derek P. - South West." I'm here to help in any way that I can - and if I'm unable to help there is a good chance that I will know somebody who can. Standards Check Success is a unique programme designed to help you prepare for your Standards Check and maintain or improve your grade. 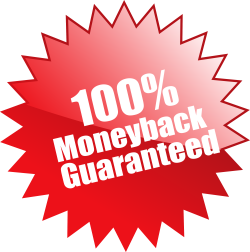 It offers a unique 'Pass or your money back' guarantee. Standards Check Success includes a fully comprehensive training Guide and over 45 videos - like the one below. Normal price £49.99 - Gold members get it for half-price.